Many people learn from a young age that making mistakes feels terrible and can be embarrassing. That lesson often gets learned in school. 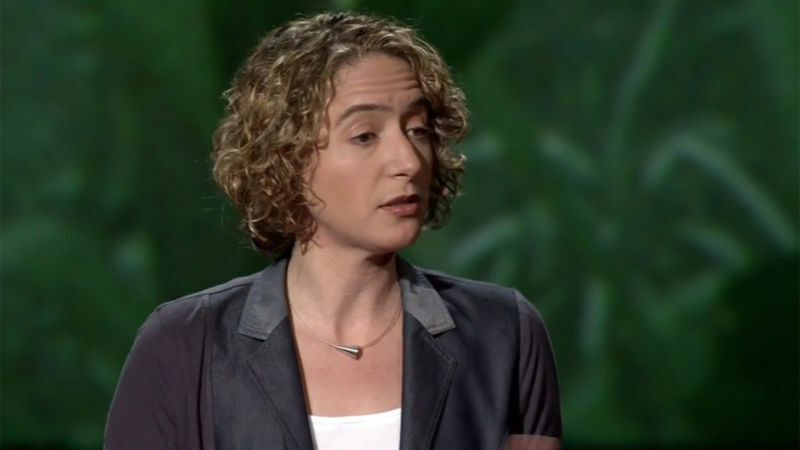 But in her TED Talk, Kathryn Schulz says those terrible feelings come from realizing wrongness, not the feeling of actually being wrong. Because often, people are wrong for a while before they realize it, and in that intervening time, being wrong feels eerily like being right. In education there's a lot of talk about valuable failure, the necessity of mistakes for learning and celebrating the learning that comes out of being wrong. And while teachers, parents and students may understand that concept in the abstract, in the moment, they still don't want to be wrong. To protect ourselves from ever being wrong, we try to be perfect, but inevitably fail, making things worse. Schulz points out that nothing ever turns out as we expect, and that's a core part of being human. “When it comes to our stories, we love being wrong," Schulz said. "Our stories are like this because our lives are like this. We think one thing is going to happen and something else happens instead." She contends that to truly rediscover the wonder of this world, we need to step outside the "tiny, terrifying space of rightness" and admit we might be wrong. Because once we can do that, we can see the whole big universe of information out there that we don't know. She wrote a book about the topic, "Being Wrong: Adventures in the Margin of Error."